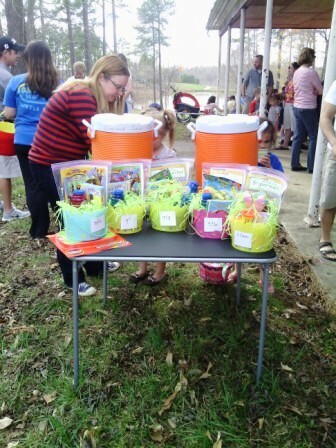 If you live in Riverwood Athletic Club or Riverwood Golf Club, you’re invited to the Annual Easter Egg Hunt! Bring the kids for an evening of fun! 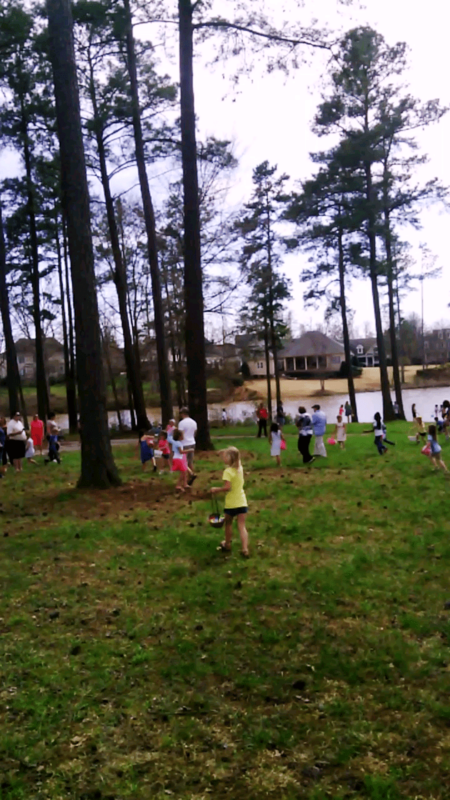 It’ll be next Saturday, March 21, at 4 p.m. by the red barn at the pond on Collinsworth Dr. in Riverwood Athletic Club. We hope to see you there!